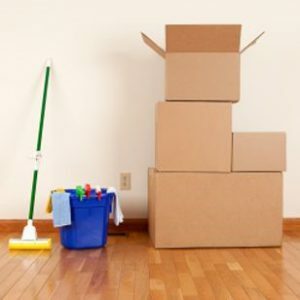 Looking for Spotless Move In /Move Out Cleaning services in Toronto? Call a Friend for the Heavy lifting. Call City Maids for the Heavy Cleaning! 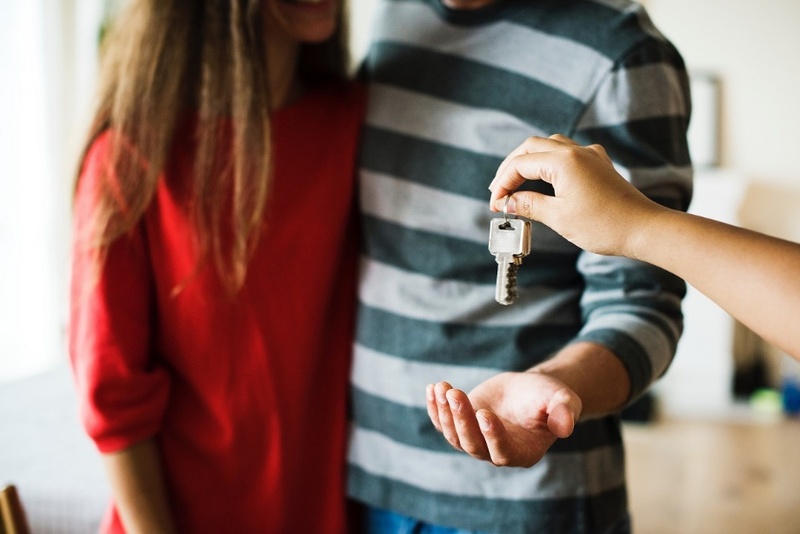 If you’re one of the millions of Toronto residents who every year are moving out of an apartment, condo, or home and into a new one, cleaning is very often at the bottom of the priority list with so many other more important tasks to do. With CityMaids cleaning services, however, there is no need to worry about forfeiting your security deposit by not cleaning your old apartment or condo at the end of your lease or moving into your new one and discovering that it’s filthy because the previous occupant left without cleaning. We know that when moving, cleaning can take a back seat, so why not let us take care of your move in move out cleaning services. It will let you focus on what’s really important: packing up your treasured belongings and transporting them to your new home. Enjoy peace of mind that an old apartment has been properly cleaned and tended to or that a new apartment is ready to be moved into. While you’re moving, you can hire us for the cleaning job. Cleaning your apartment will always be at our top priority so that you can focus on yours. Cleaning all surfaces in the kitchen including floors, counters, sinks, cabinets, microwaves, and the inside of refrigerators and freezers.Cleaning stove and other kitchen appliances. Washing mirrors, and other glass surfaces. Dusting window blinds, air vents and returns, ceiling fans, light fixtures. citymaidscontact@gmail.com to get a free services quote.